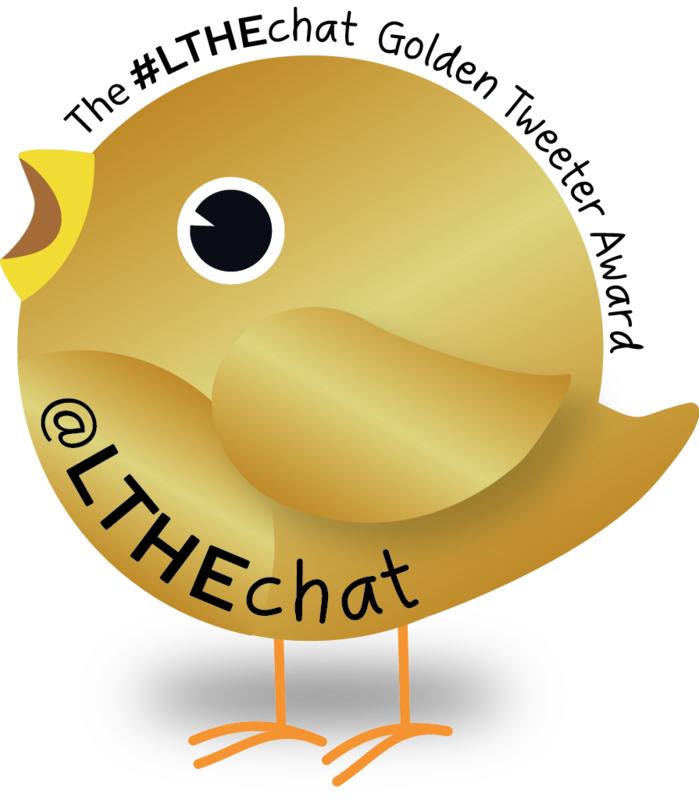 We invited Neil Withnell (@neilwithnell) who has just received his #LTHEchat Golden Tweeter award, to tell us what LTHEchat means to him and the significance of the award. Below is Neil’s response along with a video he created to share his story. 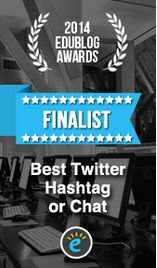 “I was extremely surprised, and greatly honoured, to receive the #LTHEchat Golden Tweeter Award. I always look forward to the Wednesday twitter chat as I find this to be both educational and fun. As an academic I enjoy the opportunity to engage with others and to discuss important topics that face both students and colleagues alike. I thoroughly enjoyed being part of the organising team from September 2015 to December 2015 and hope to be part of this again, a great way to immerse yourself in the inner workings of the chats – they don’t just happen! We will share further #LTHEchat stories here in the future. If you are displaying your Twitter badge on your site, we would love to hear from you as well. This entry was posted in community and tagged Neil Withnell. Bookmark the permalink.